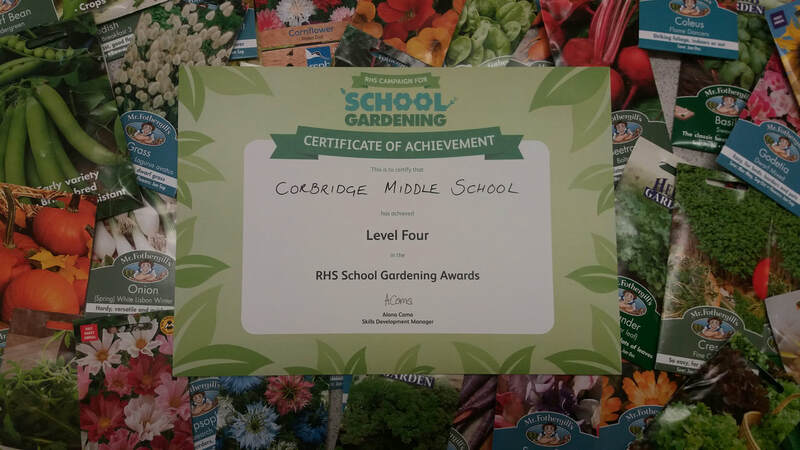 We are delighted to have achieved our Level 4 Award for the school garden from the RHS. 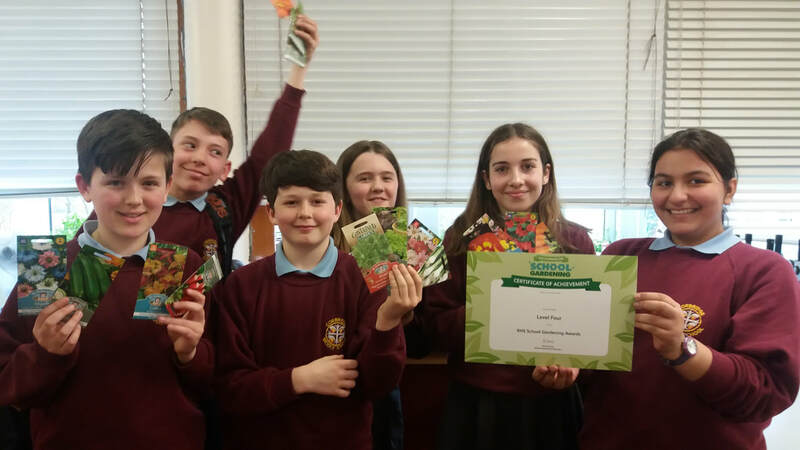 The award was given for our ongoing work in the garden and the the funds raised by selling eco-friendly, garden-related products at the Christmas Fair. We have been given over £100 of seeds including a huge range of flowers and vegetables that we will be able grow in the allotment, polytunnel and wildlife garden as part of our Friday afternoon enrichment project.